This entry was posted in All posts, Arsa-prayoga, BBTI, Bhagavad-gita As It Is, Direct quotes, Examples of changes, Jayadvaita Swami, No reply from BBT International, Prabhupada said, Sastric references and tagged arsa-prayoga, bbt, BBTI, BG. 2.30, bhagavatam, examples of changes, Jayadvaita, posthumous editing, prabhupada. Bookmark the permalink. Please provide the BBT and GBC addresses. We will all write same question. All glories to His Divine Grace Srila AC Bhaktivedanta Swami Srila Prabhupada. 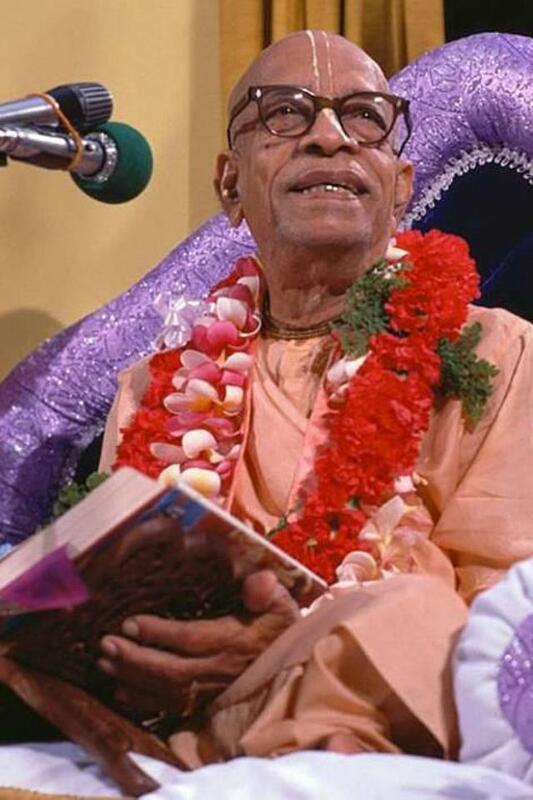 How nicely GBC is pretending to be the sincere follower of Prabhupada’s orders for so many years and anyone question them for anything wrong, they simply ignore them or call them blasfamer. How iskcon authorities are fooling new devotees who join such a nice institution built by a pure devotee. This is hypocrisy.